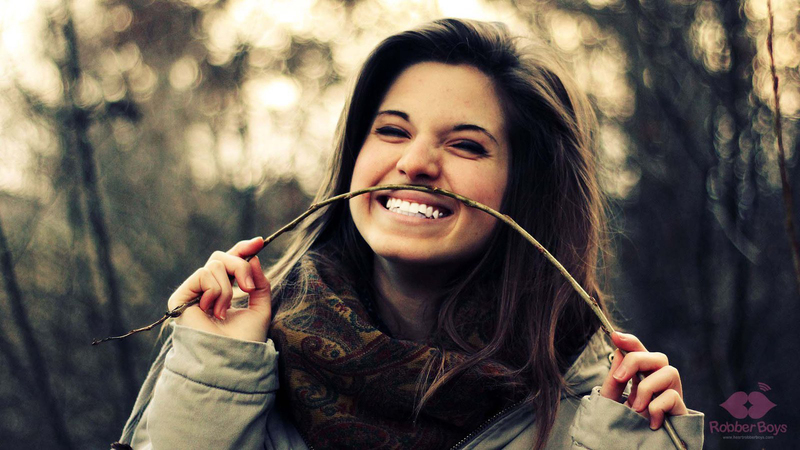 These days, people of all ages are straightening their teeth. 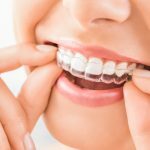 Over 1/5 of orthodontic patients are actually over the age of 21. 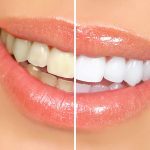 With treatment in as little as 6 months, you can get a dazzling smile quicker than you would think. 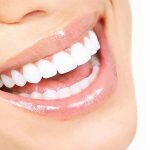 Custom fitted to your mouth's shape for a quicker treatment and maximum comfort to your teeth & gums. Receive $500 OFF Invisalign Today! 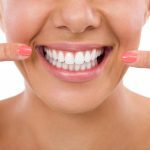 Aligners are clear, thin, plastic-like trays that are formed to fit an individual’s teeth. 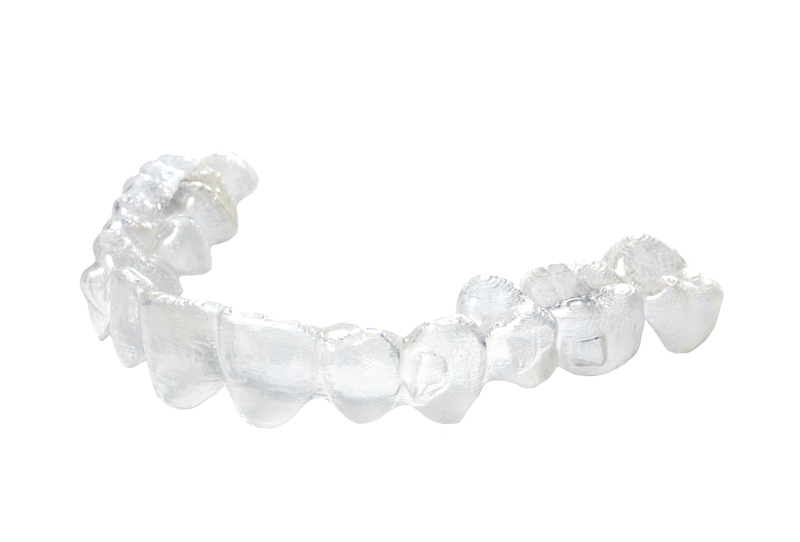 A series of aligners are created to move teeth and each aligner is worn for 2-3 weeks. From regular checkups to mini dental implants, our dental experts will treat you and your family with the care and professionalism each and every time you visit. A less invasive procedure that results in faster healing time, virtually no discomfort, and less visits to the dental office. 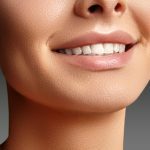 The mini dental implant procedure is a much less involved process than conventional dental implants. 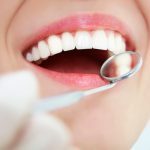 For this reason, the procedure can usually be completed in one simple dental appointment. 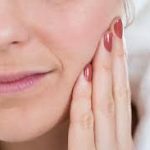 In addition to saving time in the dental office, you will have far less discomfort following this procedure due to the minimally involved dental procedure (usually requiring no surgical flaps or sutures). Because mini dental implants are so time efficient, we are able to perform these procedures at a fraction of the cost associated with the larger conventional dental implants.